In addition to filing claims against their employers alleging that they were subjected to harassment and/or discrimination, employees often also include claims asserting that they were subjected to retaliation as well. 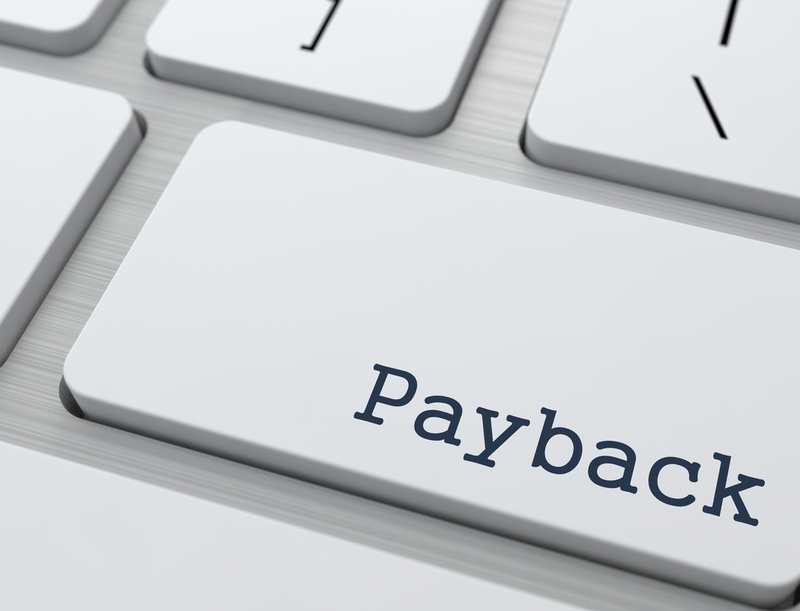 A retaliation claim asserts that an employer took improper employment action (such as demotion, termination or a pay cut), to retaliate against the employee because he or she took a lawful action in one of many categories. The employer action would be viewed by the employee as an improper message intended to prevent or deter that employee or others from asserting their rights under certain laws, or to punish employees who did. Examples of “adverse actions” include firing, demoting, failing to promote, refusing to hire, harassing or transferring the individual, reducing the employee’s pay, withholding the employee’s bonus payment, or giving the employee a negative review or bad job assignments. participated in jury duty, taking time off from work. These are only some areas that could be the basis of a retaliation claim. Many state and federal laws contain provisions prohibiting retaliation by an employer against employees who exercise their rights under those laws. Unfortunately, there are times when an employee asserts what turns out to be an unfounded claim, such as of harassment. In response, instead of taking the harassment claim seriously and investigating to prove it lacks merit, the employer retaliates against the employee in some manner. That employee’s lawsuit is going to assert both harassment and retaliation claims against the company. While the harassment claim may turn out to be meritless and thus be dismissed by the court, the retaliation claim may remain and need to be defended against by the company. For this reason, it is imperative that companies pause before acting against an employee who has asserted a legal right – even if that right is to pursue a situation that disadvantages the company. Employers should have company policies that prohibit retaliation and should train their managers to deal with situations such as those listed above. Consulting with counsel about drafting policies and instituting training programs can help, as can consulting with counsel before action is taken against employees who have asserted their rights.